We talked about the benefits of a fraud model and the bad practices that don’t include them. All of the approaches discussed ended in an authentication solution. 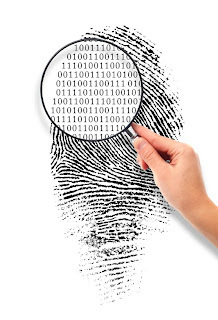 Choosing the right authentication solution depends on where in the customer lifecycle authentication is needed. For loan origination fraud solutions, Knowledge Based Authentication (KBA) is king. KBA is a combination of real and synthetic questions designed to challenge fraudsters. Many existing KBA solutions ask questions found on driver’s licenses and other “in wallet” data sources. Javelin Strategy and Research has reported that over 79% of ID fraud is based on a stolen wallet, checkbook, or over the shoulder password theft. If the fraudster has the wallet, the questions need to come from somewhere else. The solution is to find information not stored in public record. Developing a question set that is both predictive and not overly invasive from that data creates the best KBA solution. Asking someone for two different passwords doesn’t count; that’s just “something you know” asked twice. 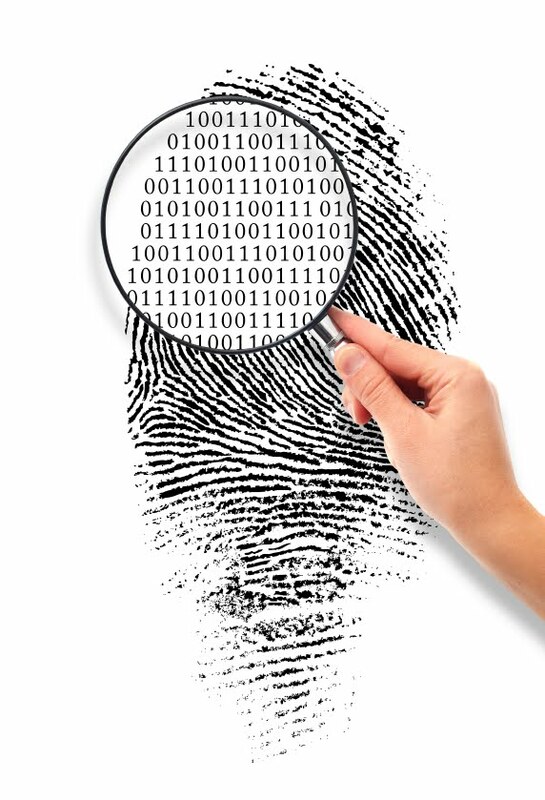 You can’t really substitute a biometric test because few people can provide that information from their workstation. The traditional multi-factor approach has been “something you have.” Tokens are easy to use but aren’t cost-effective in the mass market. An emerging best practice is a light-weight SMS text. Banks can leverage existing customer data (phone numbers) to allow clients to engage in online activities while still being confident in their client’s identity. Whichever business problem challenges your fraud solution, make sure you have the right tools to meet the need head on.